Craig Smith of the Home Education Foundation and face behind the Home Education Q&A channel introduces himself. 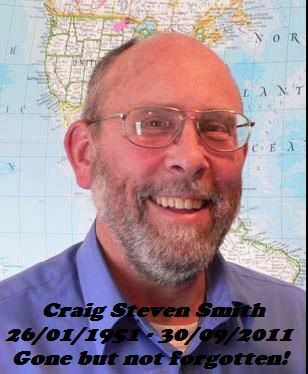 A participator in the home education movement for over 30 years, Craig was a pioneer and leader in the movement in New Zealand. He was the husband of Barbara and father to four natural, three adopted and one permanently fostered child under a guardianship arrangement and six grandchildren. His youngest child was born in 2005 so he had planned to be in the game for many more years to come. He was diagnosed with terminal brain cancer 4 August 2011 and went to glory 30 September 2011. 146 Youtube video clips recorded from 18 August to 6 September 2011. Craig passed to Glory 30 September of a Brain Tumour – Glioblastoma multiforme (GBM) . Will my life change much if I home educate?